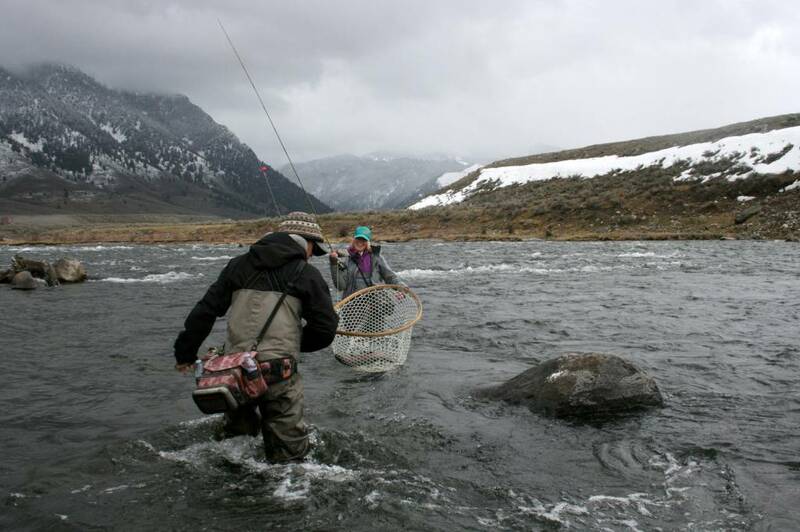 The Purple Death Dip is a variation of the popular Madison River fly the Purple Death but without the bead. Great fly for SW Montana rivers. 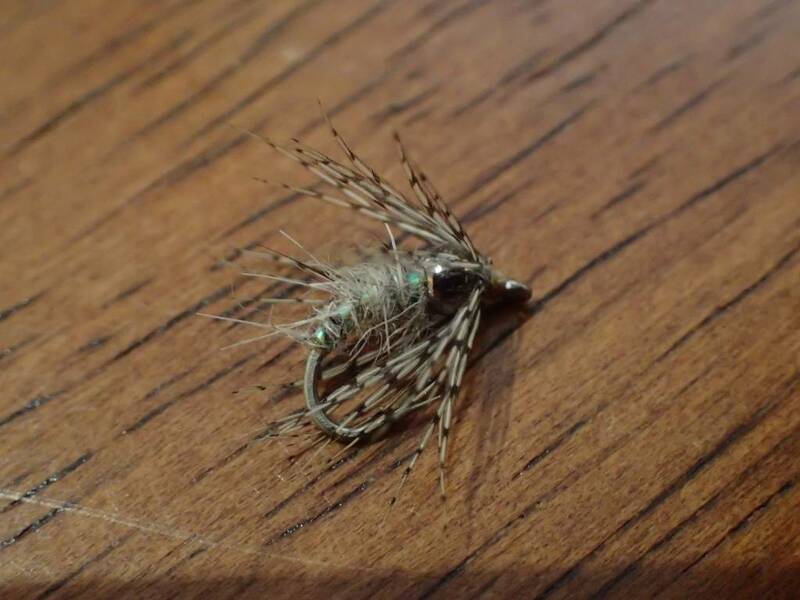 This pattern takes one of our favorite midge patterns, get rid of the bead and add a simple cdc (cul de canard) wing to it and you've got a great midger emerger/cripple pattern. Howell's Memory Maker. 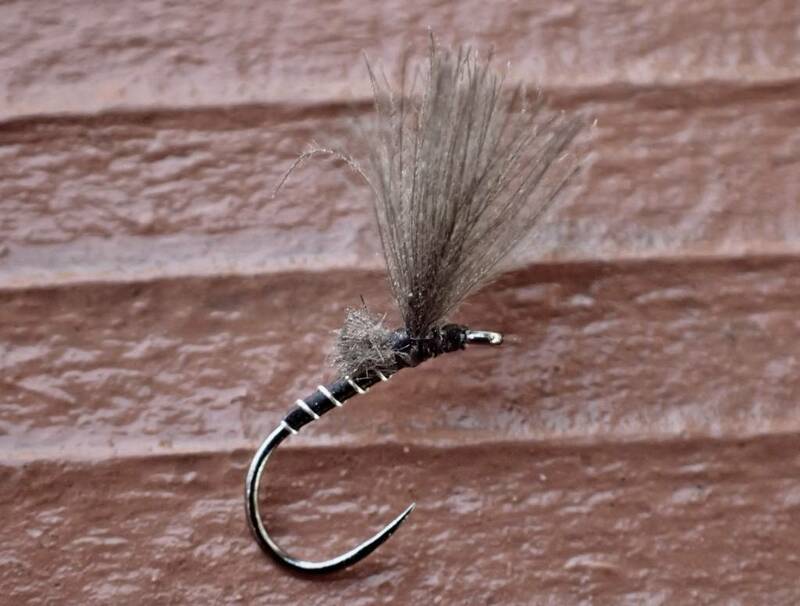 A great soft hackle to dead drift or swing in Big Sky Country. 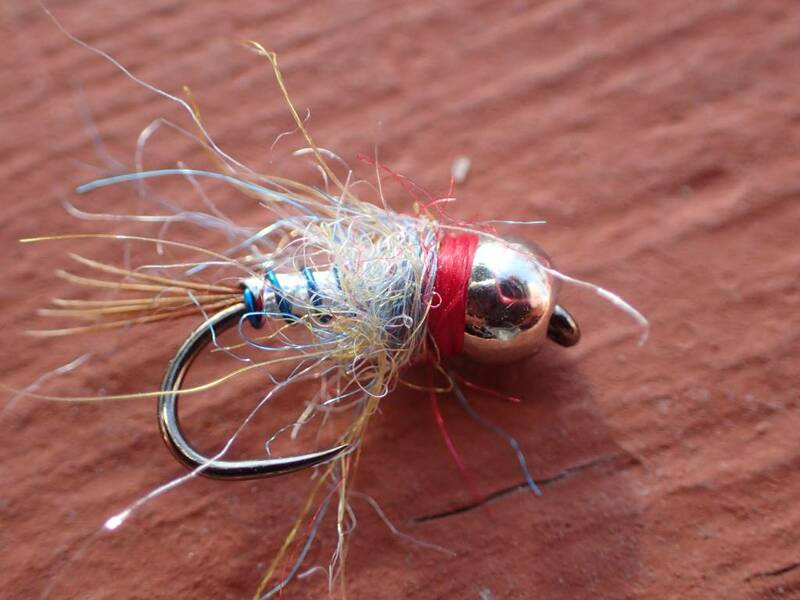 How-to fly tying video showing a simplified version of the Lightning Bug.